If you are not experiencing any major problems with your home, you might be thinking, why fix what isn’t broken? Even if you are not in need of major repairs, you can still benefit from a major home renovation. 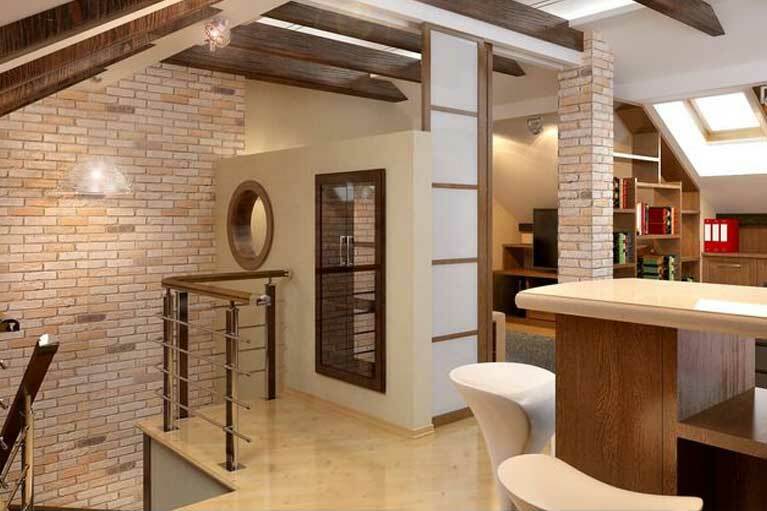 Homeowners throughout Toronto turn to The Reno Pros in order to enjoy the many advantages that come with remodeling. 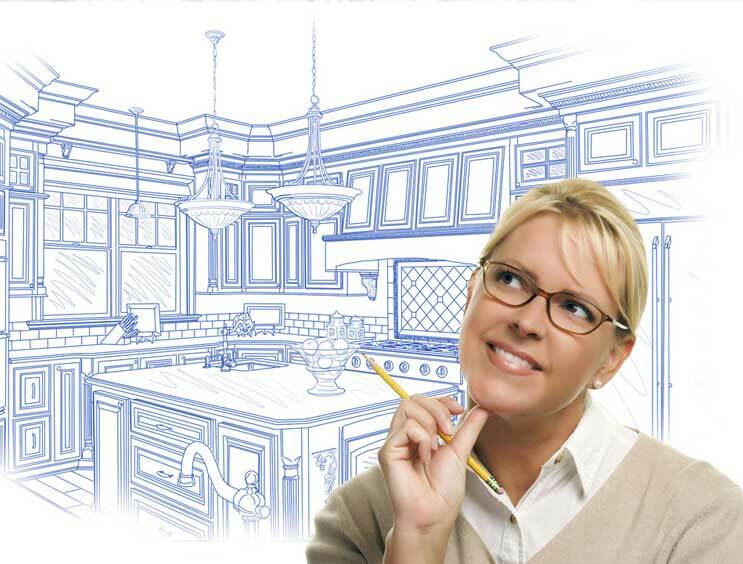 House renovation projects allow you to customize your home to your unique tastes and needs. This is your opportunity to create your dream home or at least make the space you have more enjoyable and useful. During your renovations, you can create your own home CREATURE COMFORTS, invest in your ATTIC, tear down a wall to open a space, or complete one of many other exciting projects. You can update a bathroom to make it more like a visit to the spa or you can finally create a custom office for yourself where you will be productive. Whether it is for work or play, your home renovation can greatly improve your enjoyment of the house. With energy costs on the rise, a greater number of Sydney homeowners are renovating their homes to reduce utility bills and save money over the long term. When the temperatures plummet during the winter, you cannot afford to have heat seep out of the home due to poor insulation and old doors and windows. During your house renovation, you can upgrade the insulation, install new windows, and eliminate drafts and other leaks. You can also improve the energy efficiency of your home by upgrading your appliances and making other changes to the systems in your home. A contractor can help you identify the most valuable changes first. 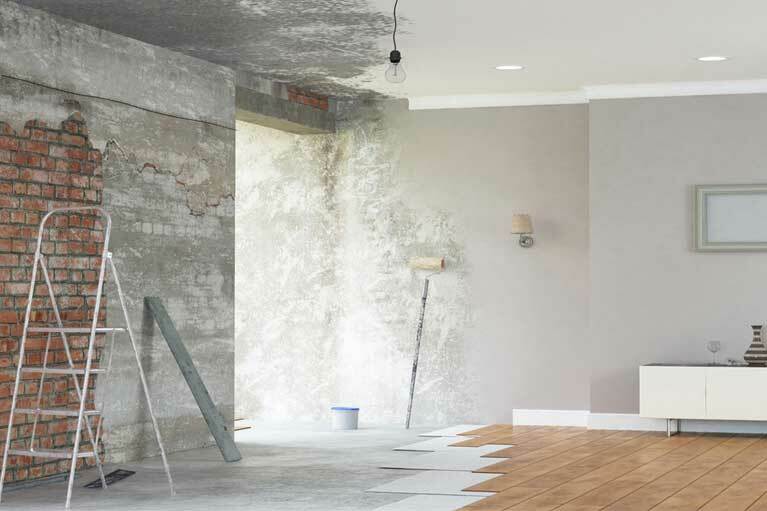 If you are considering selling your property any time soon, a renovation can make the property much more attractive and valuable to potential buyers. If your home looks and feels out-dated, buyers will be less motivated to meet your asking price. You can increase the value of your home by making it more aesthetically appealing, upgrading fixtures, adding a new coat of paint, replacing any old or worn flooring, and making other design changes. Buyers also appreciate homes that offer more in terms of functionality and appreciate newer appliances, and additional living space, such as storage space in the attic. Even homeowners who really want to renovate often avoid doing so because they do not want to deal with the headache of such a large project and they are afraid of the cost. Many of the hassles and risks associated with renovated can be reduced or eliminated with the help of a contractor. Experienced and licensed professionals can make valuable recommendations and can then streamline and complete the entire home renovation for you. 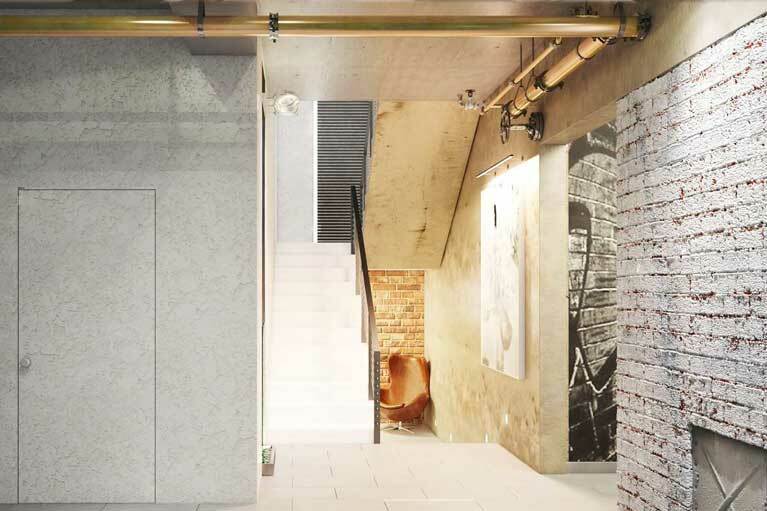 Nice Design Construction complete large and small home renovation projects in Sydney, providing valuable solutions to homeowners from the initial design phase all the way through to a beautifully finished project. 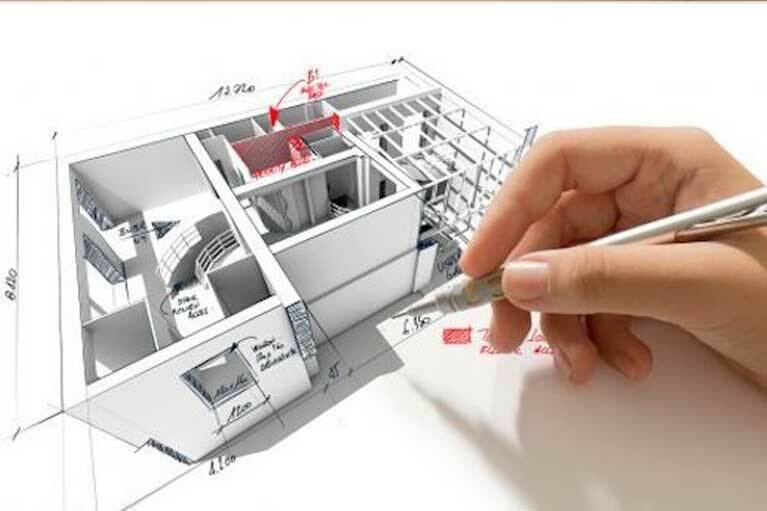 Successfully plan, design and build your dream home, renovation or extension project with practical ideas by qualified tradesman.